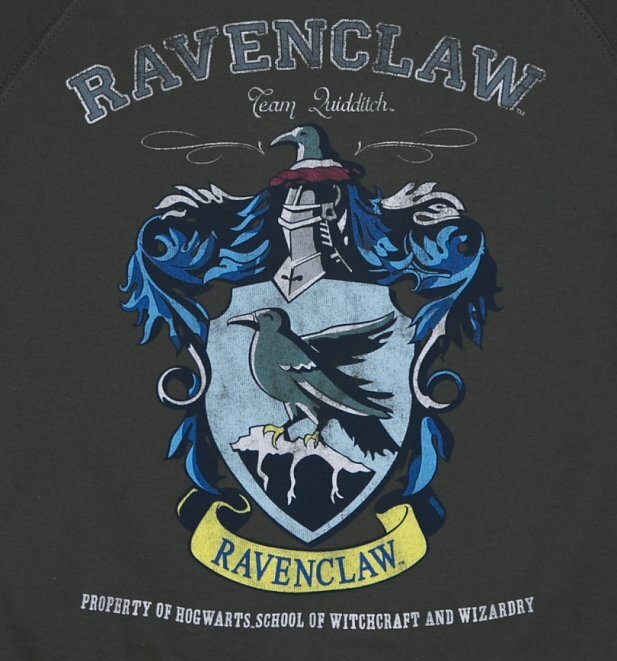 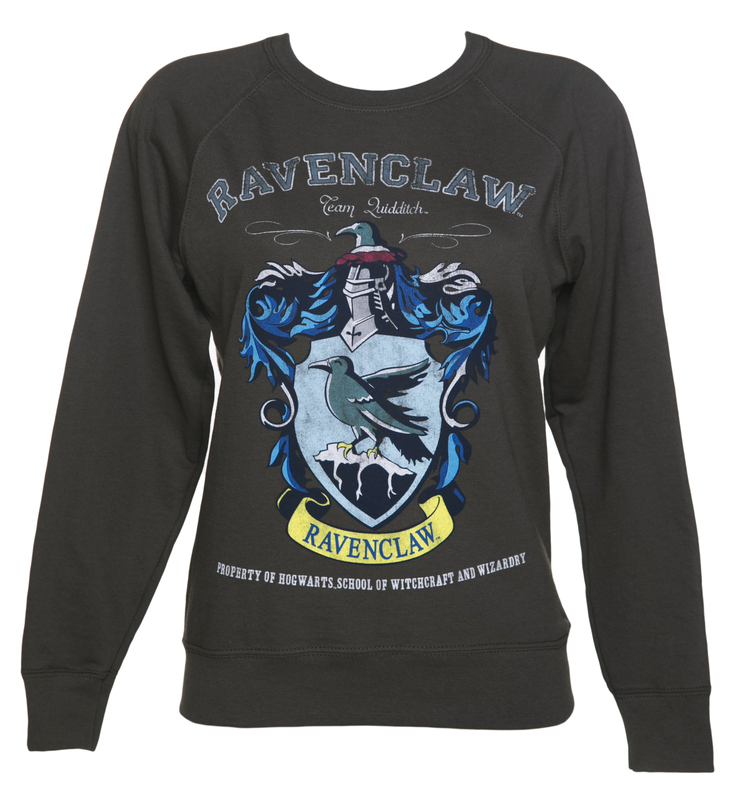 Pledge your allegiance to Harry Potter with this great Ravenclaw sweater - must have for all fans! 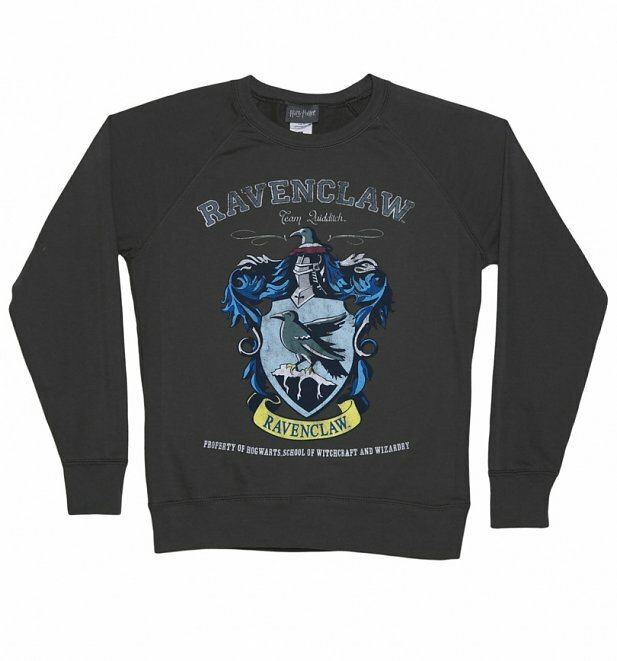 Review: The Harry Potter jumper I bought was good quality and well made. 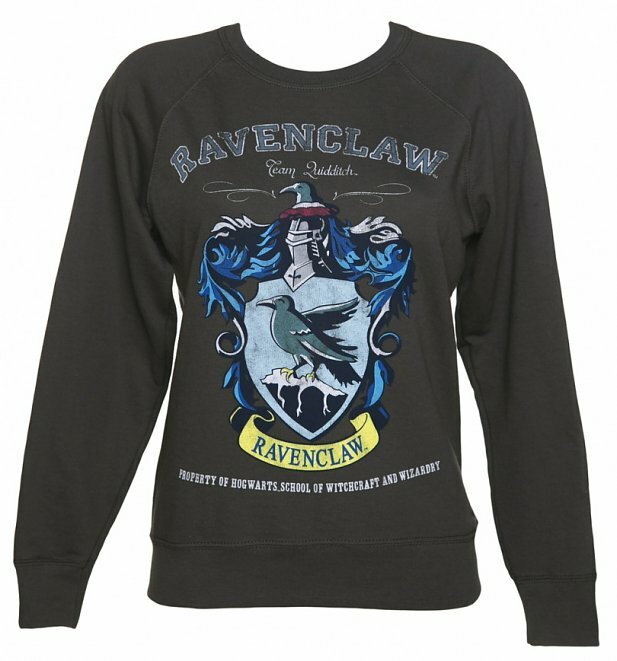 My daughter was delighted with it.